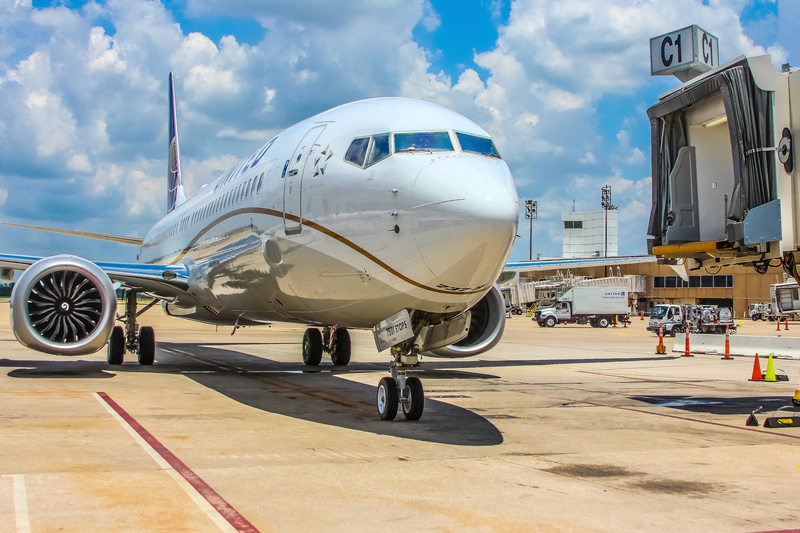 On Thursday, just minutes before 8:00 a.m., UA686 took to the skies from Houston (IAH) for Orlando, marking the first ever revenue Boeing 737 MAX 9 flight in North America. 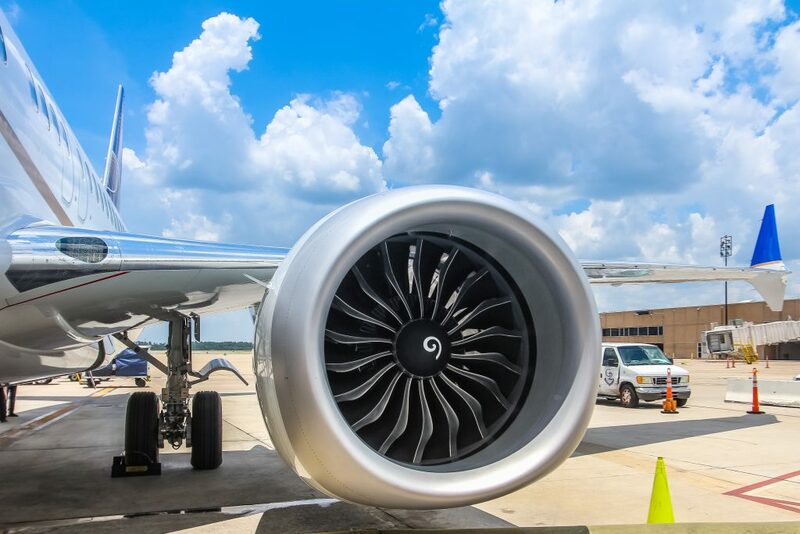 Just about two hours later, the airline’s third MAX 9, N27503, departed Houston for Austin signifying that the airline officially has two MAX aircraft in service. The airline took delivery of N67501, its first 737 MAX 9 aircraft, on April 23 and has already taken delivery of five additional aircraft. 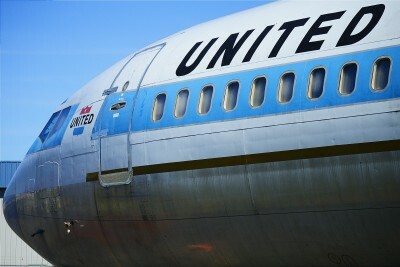 However, United has been carefully planning the introduction of the MAX aircraft into its fleet for months and wanted to ensure that the day goes as smoothly as possible. 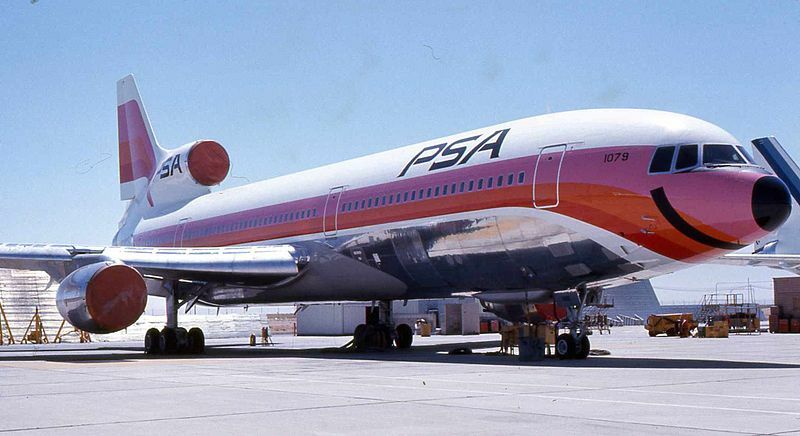 As a result, the airline decided that only two aircraft would enter service on the big day: N67501 and N27503. In addition to the two aircraft that entered service on June 7, N37502 will join on June 9 beginning with a roundtrip flight to Austin from the airline’s Texas hub. 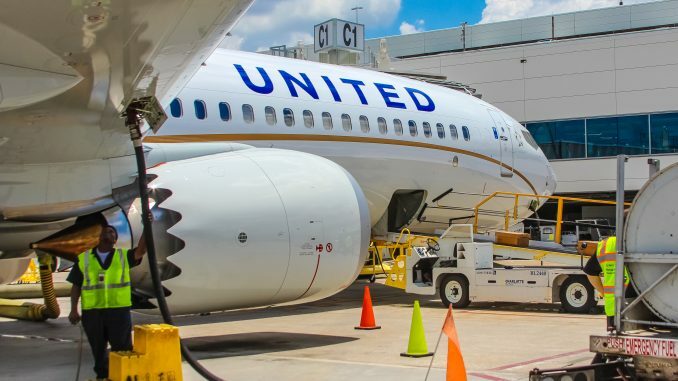 In addition to Austin and Orlando, June 7 marked the first 737 MAX flights for United to Ft. Lauderdale, San Diego, and the airline’s newest route from Houston to Anchorage. The flight time between Houston and Anchorage is approximately 6 hours and 45 minutes covering over 3,200 miles, just about 800 miles less than the 737 MAX 9’s range. 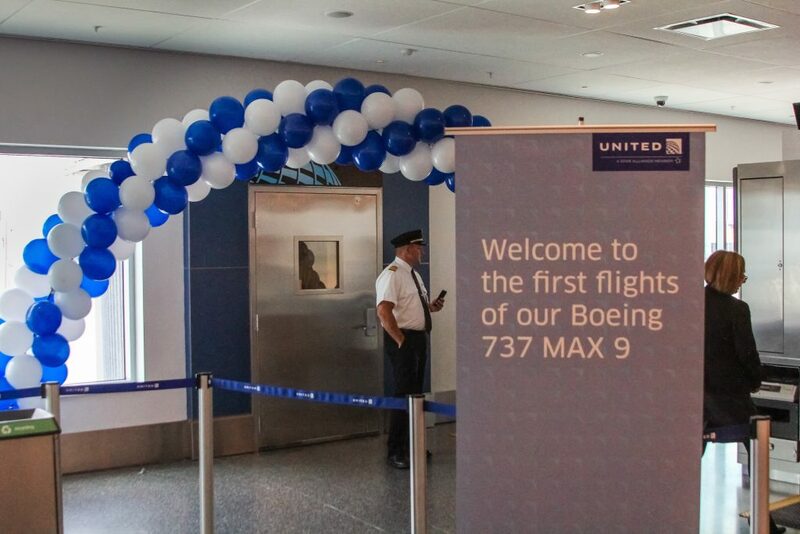 To celebrate the new airplanes, balloons and signs were visible beside gates C1 and C2 of United’s newly built terminal C at Houston IAH airport. 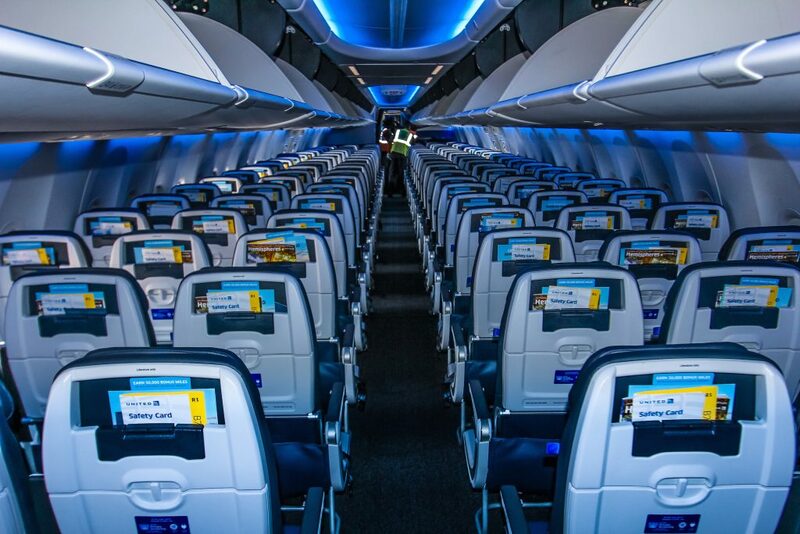 All passengers departing Houston received first flight certificates, travel cases, and headphones to commemorate their trip on the airline’s newest aircraft. But the biggest treat was for United MileagePlus members, age 18 and under, who received 737 MileagePlus miles for being the youngest passengers flying on United’s newest and youngest aircraft. And yes even a newborn can have a MileagePlus account if parents or legal guardians of the child enroll them into the program. From the outside, the biggest change is the gold line which resembles the airline’s 787 livery. Many employees have nicknamed the aircraft the “Mini-Dreamliner” as a result. 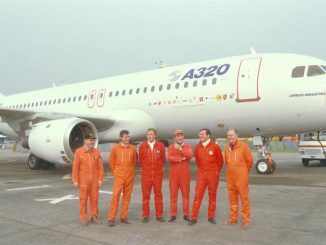 Many passengers also commented on the different livery, supporting the change. It is still unclear why the airline decided for the 737 MAX 9 to have this different paint scheme while all of the airline’s newest 777-300ER flagship aircraft wear the standard livery. According to United, the new livery on the MAX was painted in honor of the more eco-friendly aircraft, similar to the livery seen on the airline’s 787. This makes the aircraft easy to recognize for both employees and customers. 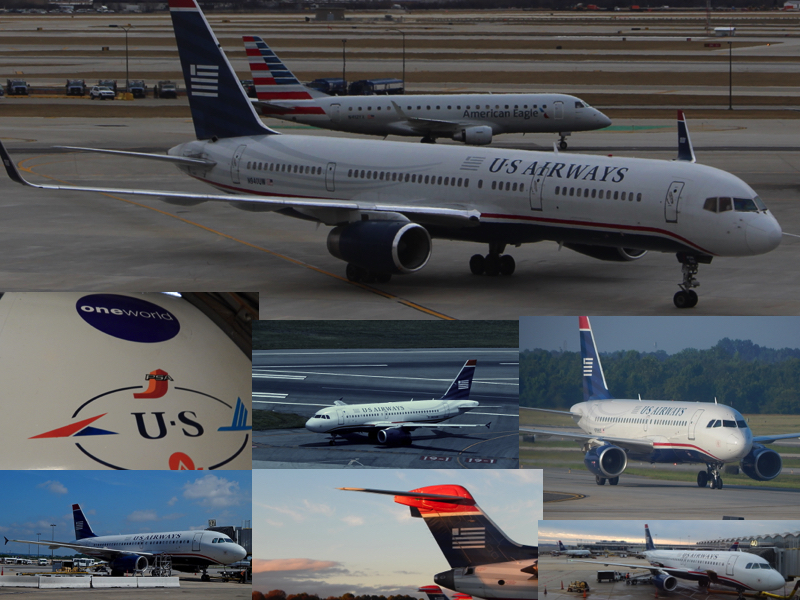 AirlineGeeks first reported on the livery change in April. United Airlines currently has 37 other 737 MAX 9 on order and 118 737 MAX 10 ordered. 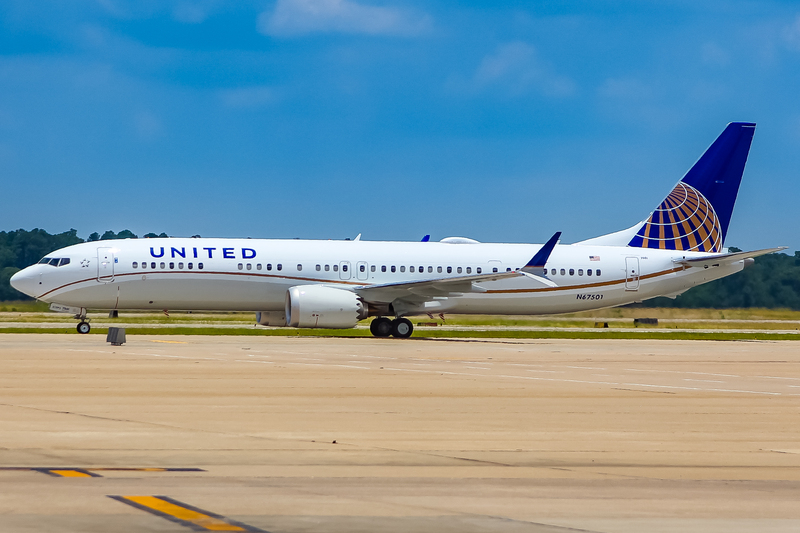 In addition, the airline operates 40 737-700s, 141 737-800s, 12 737-900s, and 136 737-900ERs. The airline is the second in the world to operate the 737 MAX 9 and is the largest operator of the variant. 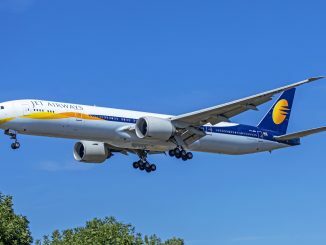 The new aircraft also provides approximately 14 percent fuel efficiency compared to previous 737 next-generation aircraft. 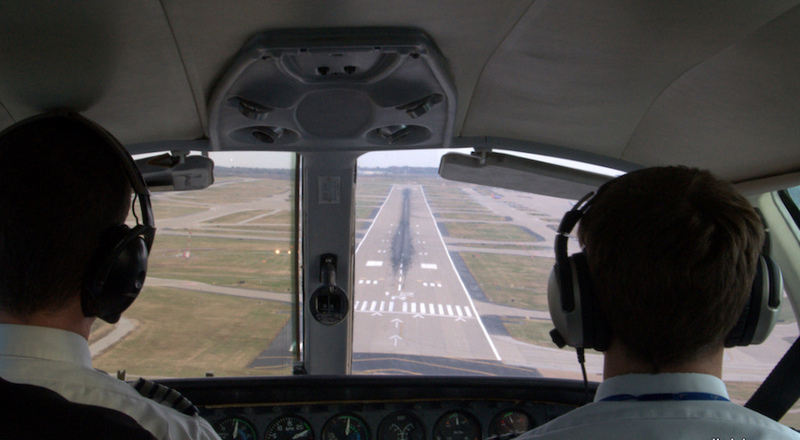 The aircraft also uses advanced technology winglets which give a 1.5 percent fuel burn improvement. 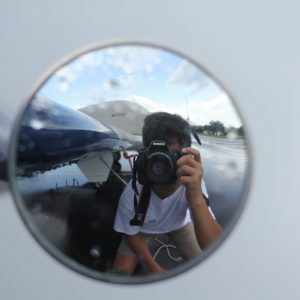 For pilots, the aircraft does not require an additional type rating, with the biggest change in the cockpit being the four new 15.1 inch LCD displays which are also known as the MAX display system. 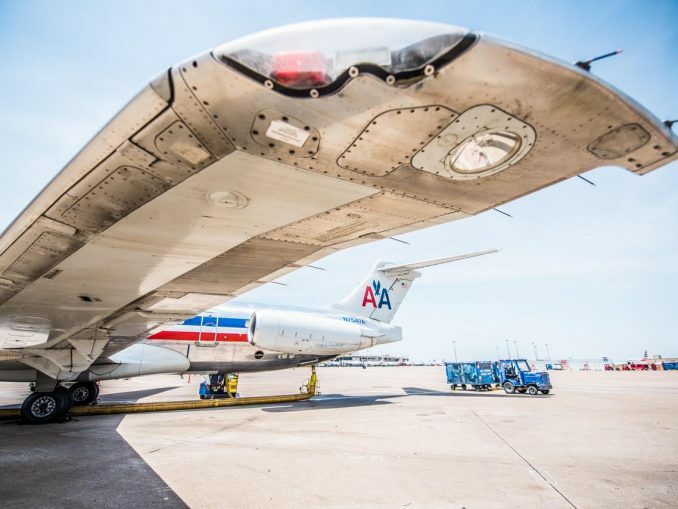 Flight attendants will notice only minor upgrades in the two gallies of the aircraft and ground crew will be greeted with a much quieter aircraft on the ramp. 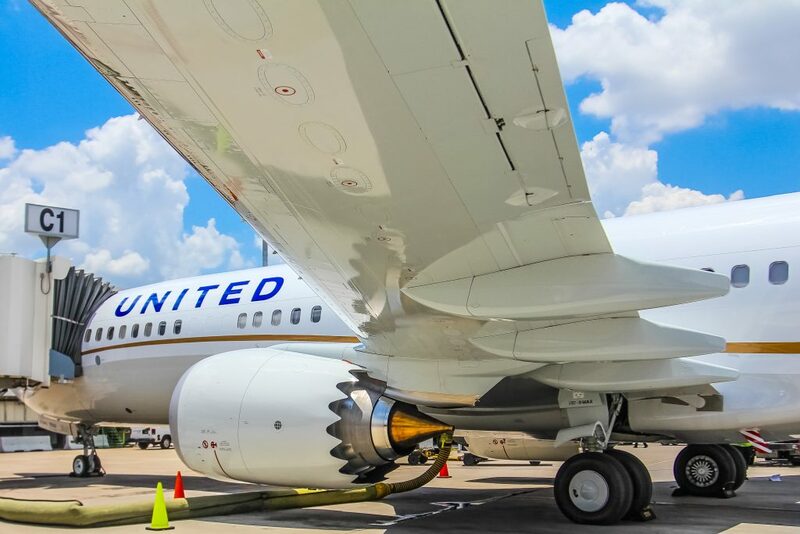 But because the aircraft requires a specific towbar, the airline can only deploy the aircraft to destinations that have the specific equipment required for the 737 MAX. Onboard the new aircraft, passengers are greeted by a blue dotted sign featuring the airline’s logo. 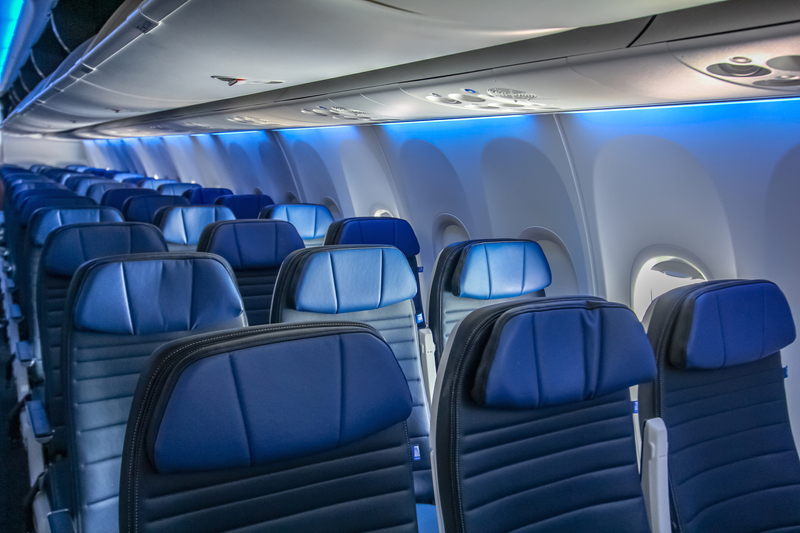 Blue mood lighting fills the cabin which features Boeing’s signature sky interior. The aircraft has 20 seats in first class in a 2-2 configuration. First class seats are the same as those found on the newly retrofitted A320s and 757-300s. In the main cabin, there are 111 economy seats and 48 economy plus seats. 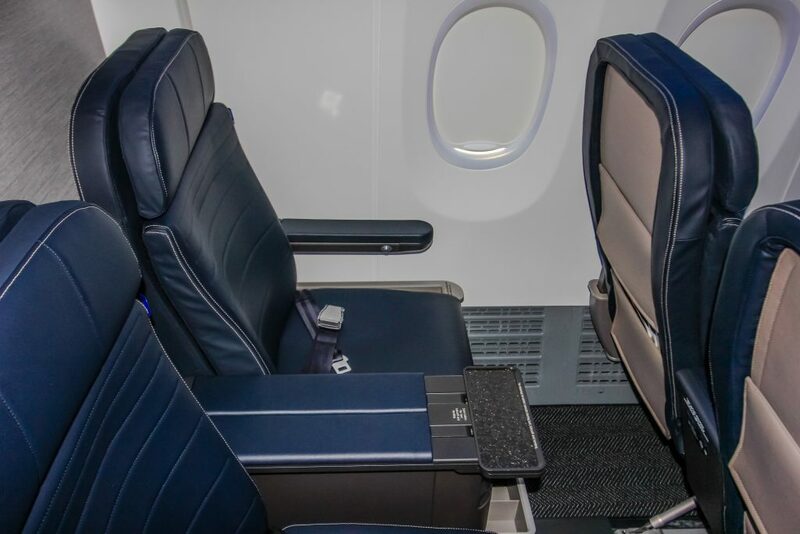 In economy, seat pitch is 30 inches, the new standard for United’s domestic fleet. 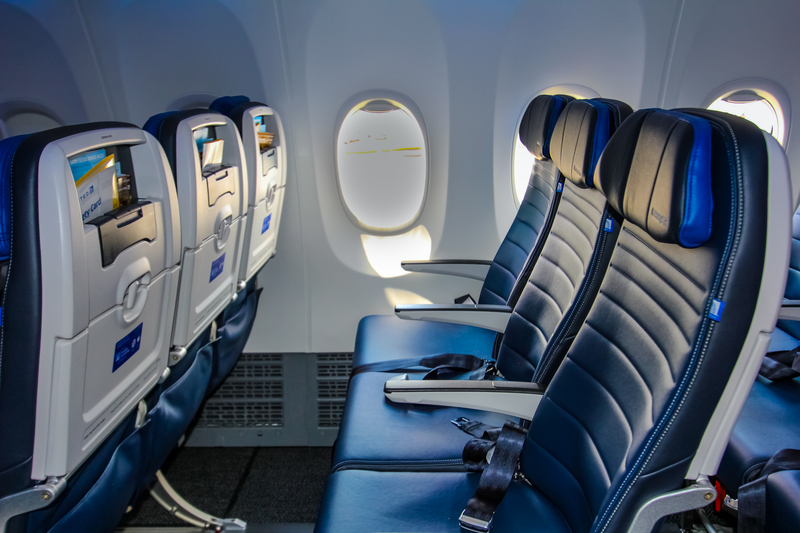 The aircraft offers the same number of seats as most of the 737-900s in the airline’s fleet, though there are six more economy plus seats on the MAX. 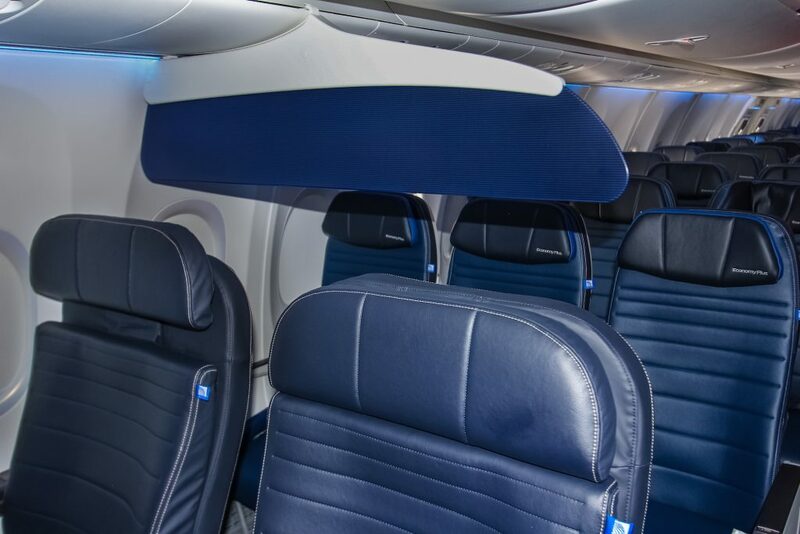 A noticeable change in the cabin is the lack of an IFE screen on the back of each seat. A few years ago, airlines were rushing to equip their aircraft with inflight entertainment screens but recently American Airlines and United have opted for personal device entertainment instead. As a result, both American and United took delivery of their MAX aircraft without personal TVs at each seat. 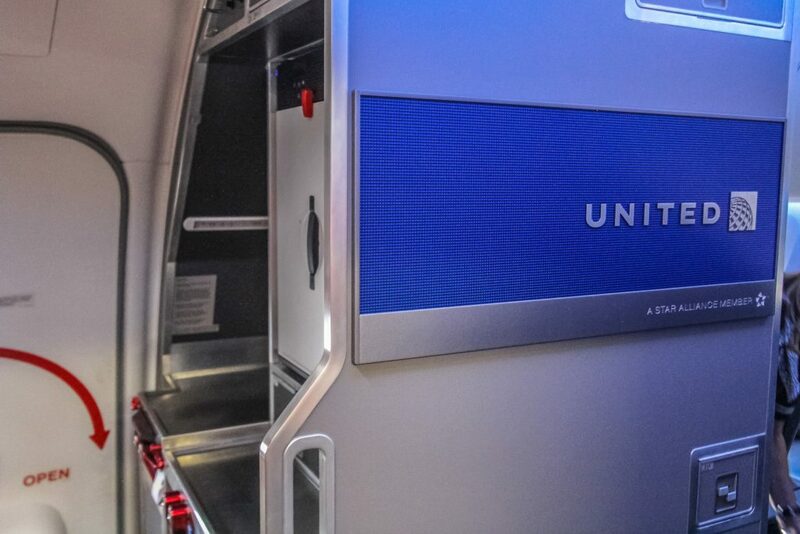 Instead, United offers tablet holders and power ports in each row. 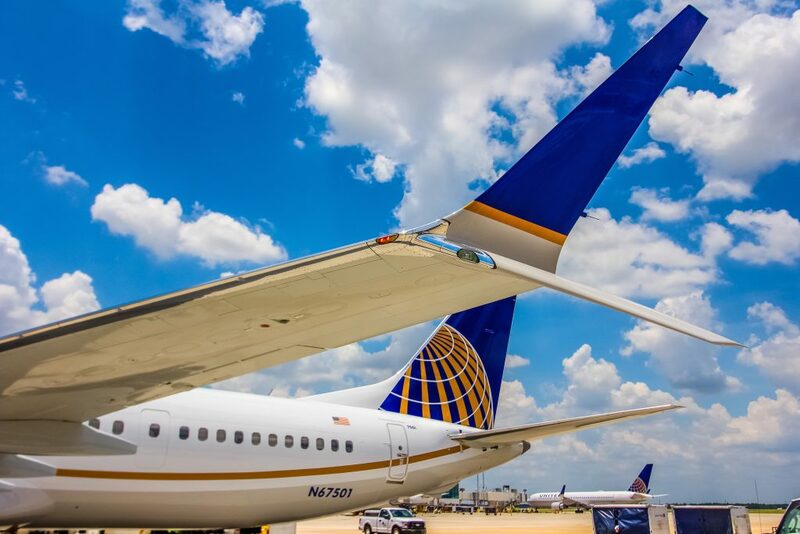 United’s MAX aircraft also utilizes Viasat next-generation satellite WiFi. 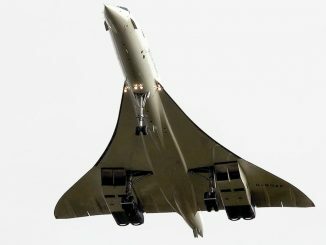 The airline plans to expand Viasat WiFi to over 70 airplanes in the next few years, including the 58 MAX planes they will acquire in the next three years. United is the third airline in the U.S. to take delivery of the 737 MAX. 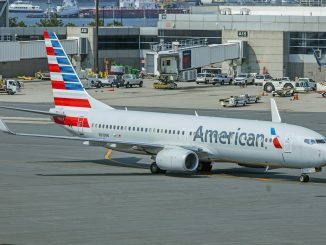 American Airlines began its MAX flights in late November and Southwest in early October. 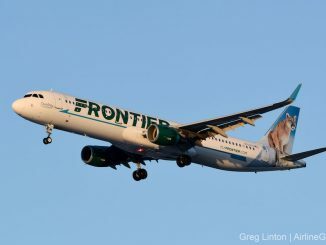 On June 29, the airline will begin a few more routes from its Houston hub to Los Angeles, Sacramento, and Tampa. The airline will also begin MAX flights from Los Angeles to Honolulu, marking the first regularly scheduled flights to Hawaii operated by a 737 MAX. 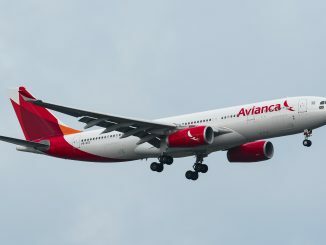 AirlineGeeks’ news partner IGN Travel was onboard the flight. See their review in the video below.